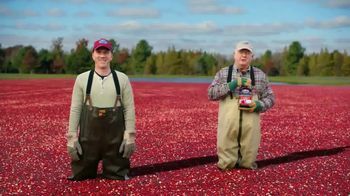 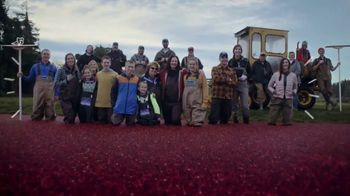 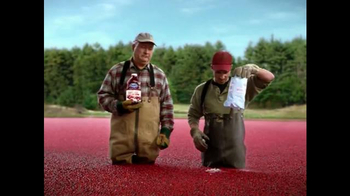 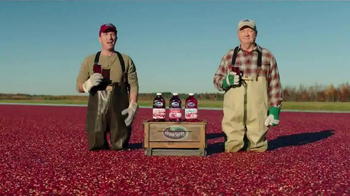 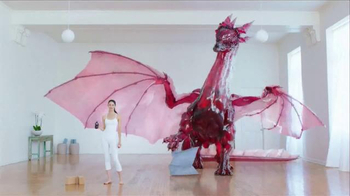 Epic music plays as the camera pans over a cranberry bog. 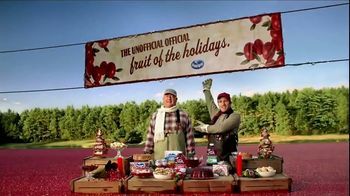 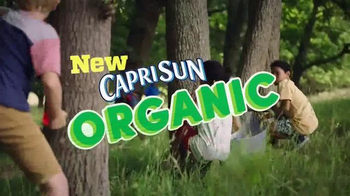 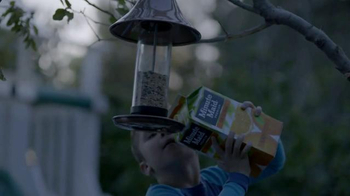 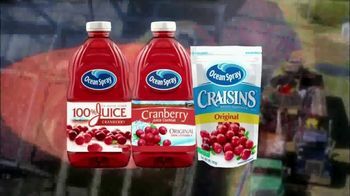 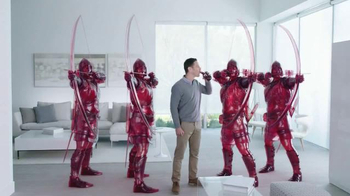 One man in waders dramatically pours a glass of Ocean Spray's Cranberry Pineapple juice as another moves his mouth along with the narrator to tell viewers that no sugar is added. 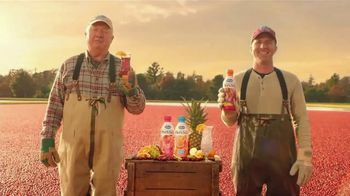 While the two men pose with the juice and pineapple, water spouts fly up behind them in celebration of "the next big thing to hit the juice aisle."